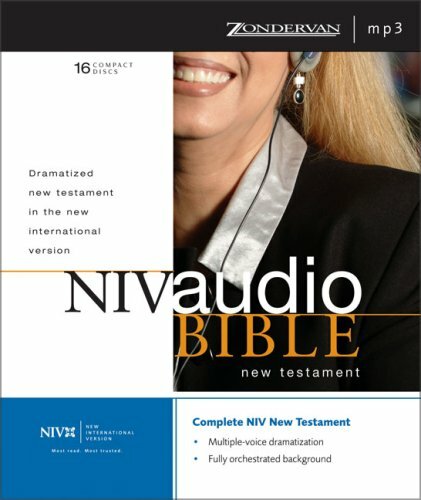 NIV Dramatized Audio New Testament: Unabridged was written by Zondervan. NIV Dramatized Audio New Testament: Unabridged was published by Zonderkidz. 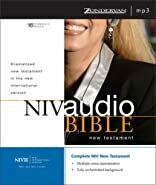 Subjects of NIV Dramatized Audio New Testament: Unabridged include Bibles - New International, Children's Baby - Bibles, Religion, and Religion / Bibles / New International.